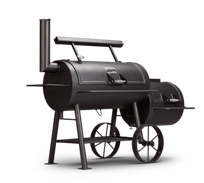 We are proud to announce that we carry a line of some of the finest smokers in the country! 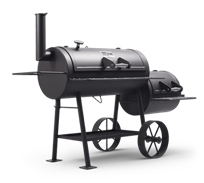 Yoder Smokers are NOT the typical barbecue pit you buy down at the local department store. These pits are designed for use at the biggest BBQ competitions, and in your own backyard where the competition can be just as stiff. 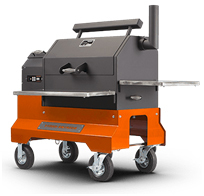 Yoder Smokers construct their line of competition-grade smoker pits to last a lifetime. In fact, that’s how long they are guaranteed for against burnout. So, when your neighbor’s shiny polished-steel grill has burnt through and is headed for the dump, you’ll still be smoking away. In other words, people who really know BBQ recognize the quality workmanship Yoder Smokers puts into their line of smoker pits, and how those “extra details” can make all the difference in making mouthwatering BBQ. We have several smokers that we carry standard, but we also special order if you’re interested in something else! Here’s a list of what we regularly carry. Please note our prices reflect shipping costs to our location. Need fuel for that new pellet smoker? We carry Pitmaster Select™ smoking pellets that are 100% hardwood with no artificial flavors or oils. Each bag contains 30% to 60% of the featured flavor wood – so if it says apple on the bag, there’s apple in the bag! Don’t settle for less – buy the smoking pellets specially blended for competition cookers! We carry several flavors including: Apple, Cherry, Oak, Hickory, Pecan, Mesquite, Mulberry & Maple. Our Price: $21.50/bag or $19.35/bag when you buy 10 or more. Please call ahead for flavor availability. 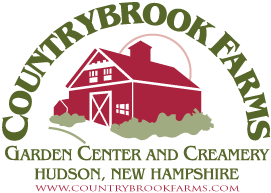 Stump Chunks was developed by four brothers in New Hampshire. Completely green and self-sustaining, Stump Chunks is 100% wood and contains absolutely no chemicals or additives. The secret to this magic is in the stump itself. It just took some clever but chilly fellows to figure out how to unleash its potential.